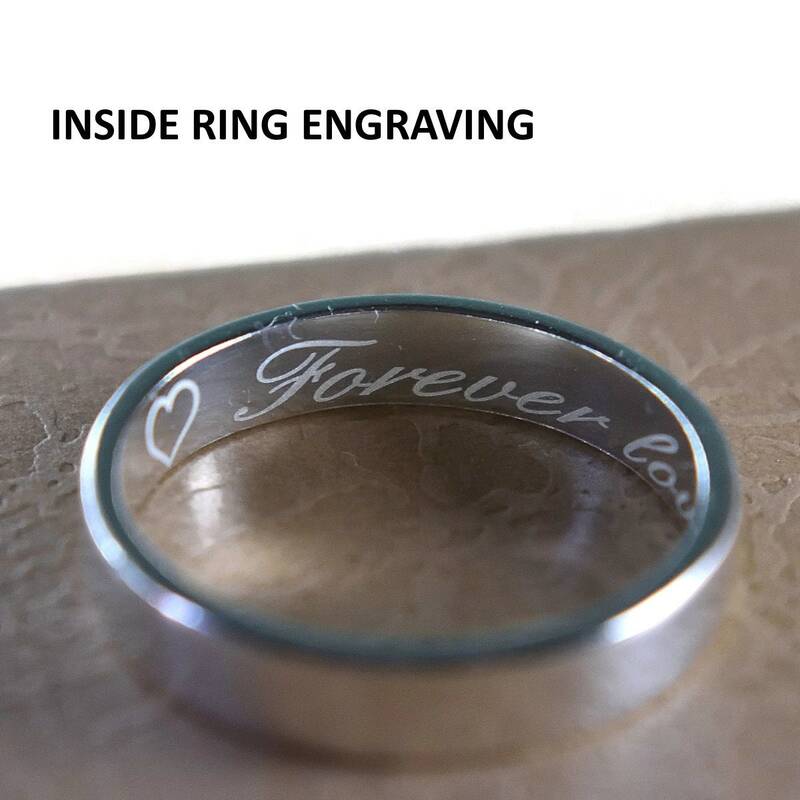 Professional inside engraving ring band! 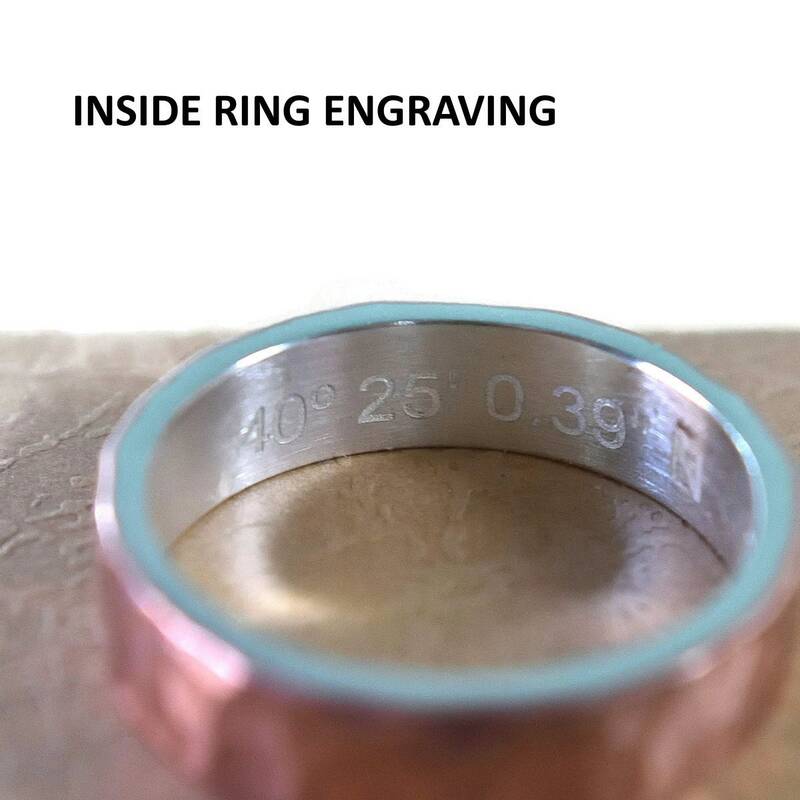 This price is for the one ring. 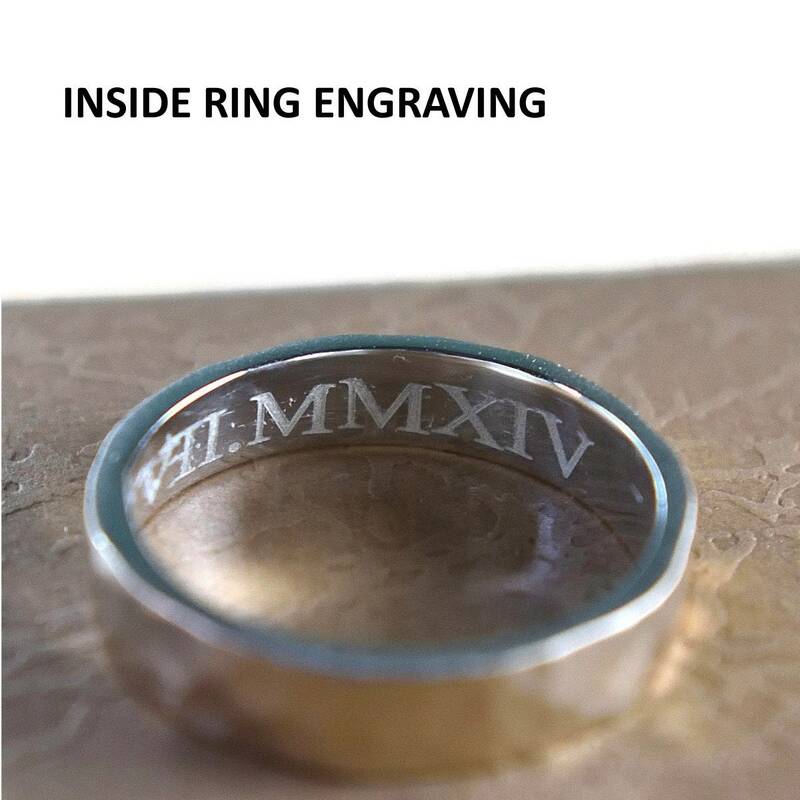 For inside engraving two rings visit: www.etsy.com/listing/609750495 . 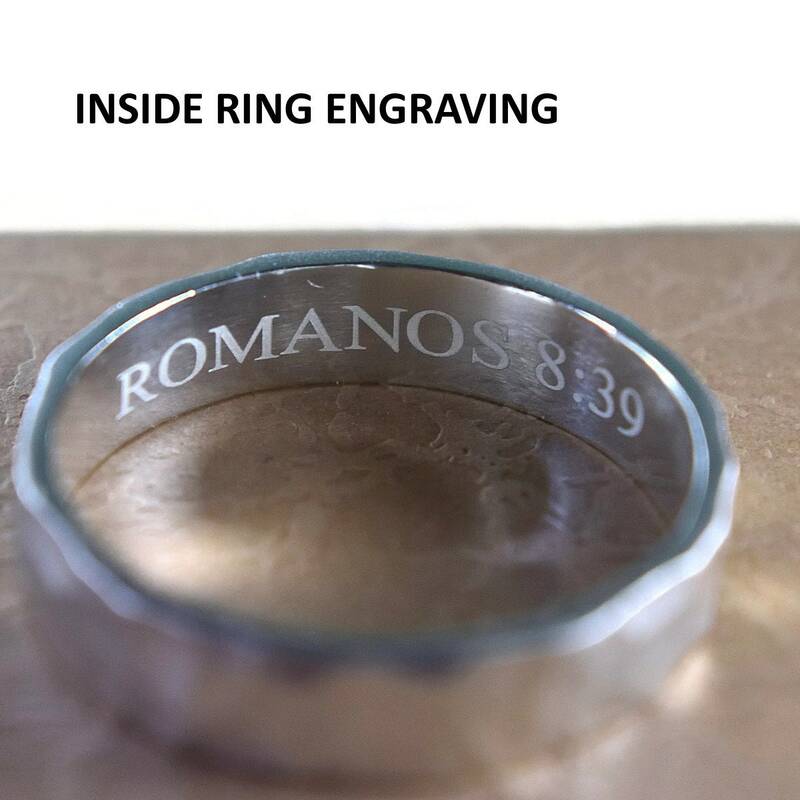 The inside ring engraving is carried out by an external professional company. 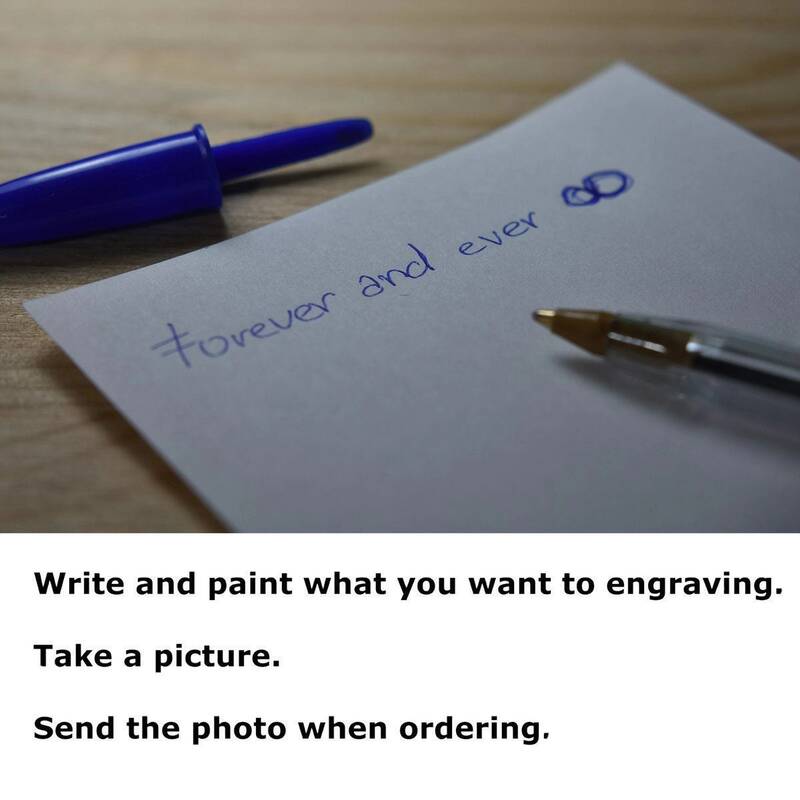 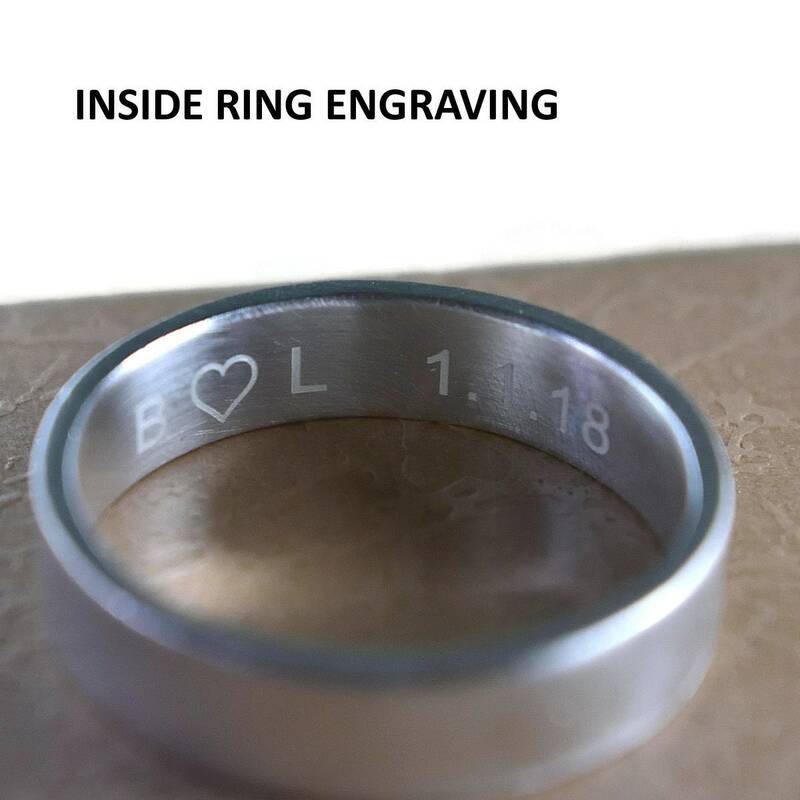 The delivery time is 1 or 2 weeks to send you your engraved wedding ring.